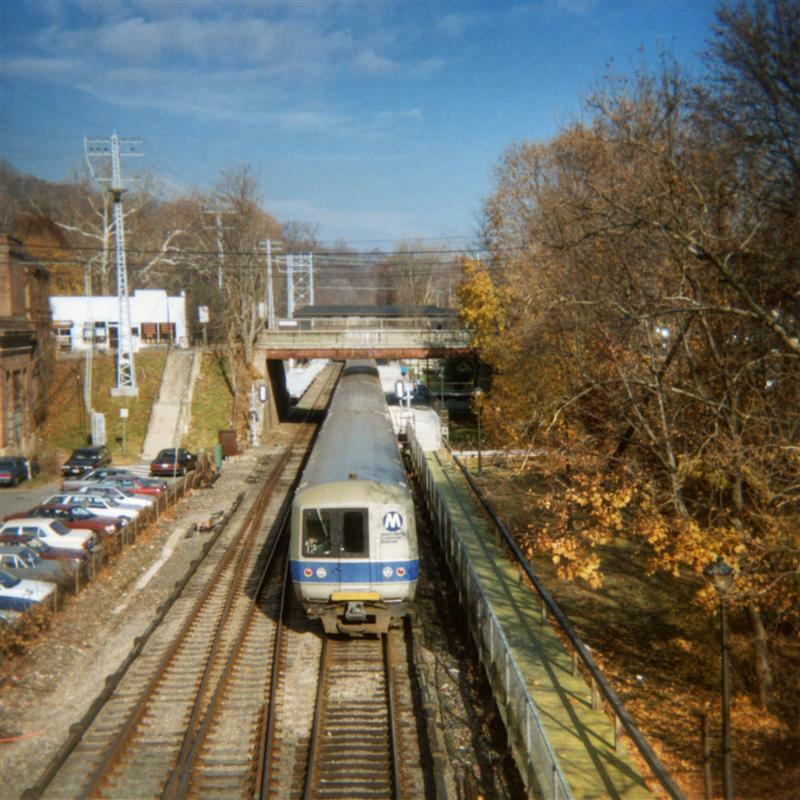 As we hang out in the aftermath of Irene, stuck with no Metro-North service on this “lovely” Monday, we can at least remember a little bit of history. 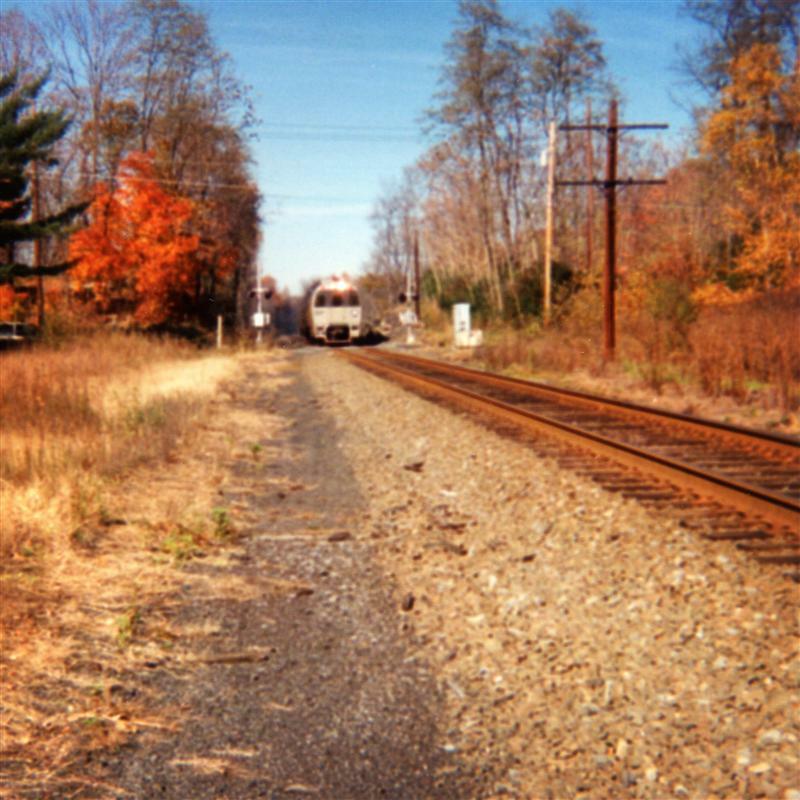 And even remember a time when our tracks were not covered in mud and trees, there was no flooding, and trains were actually running! 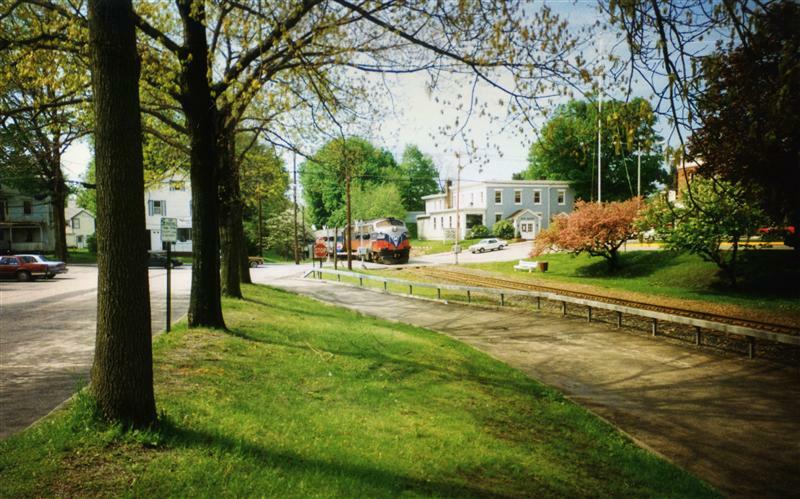 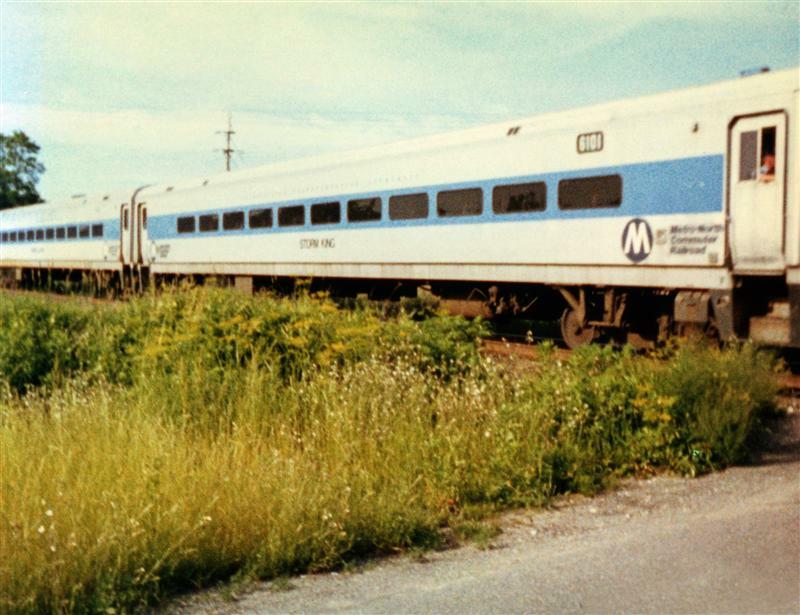 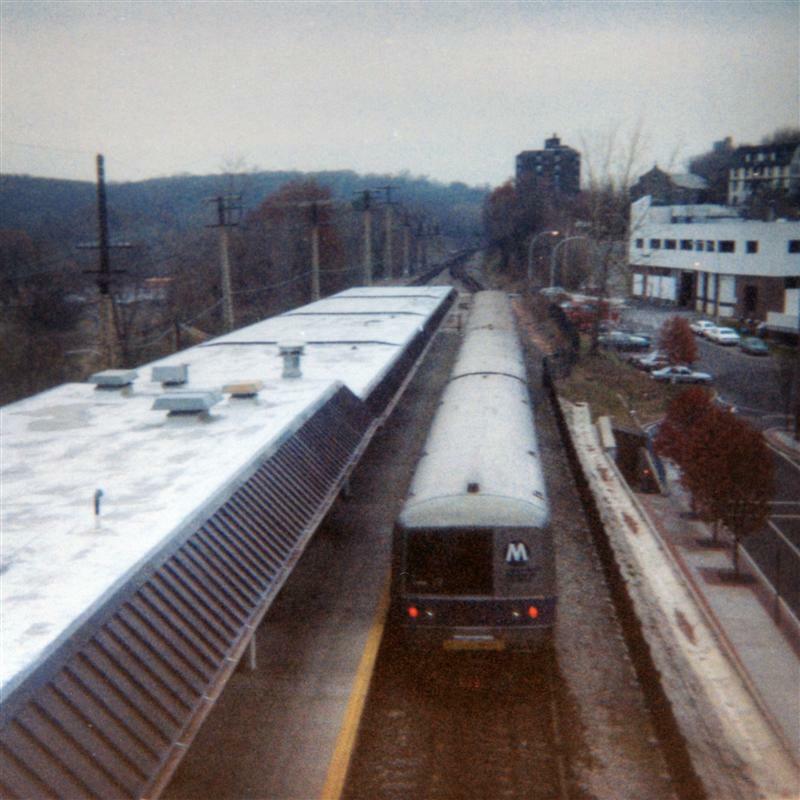 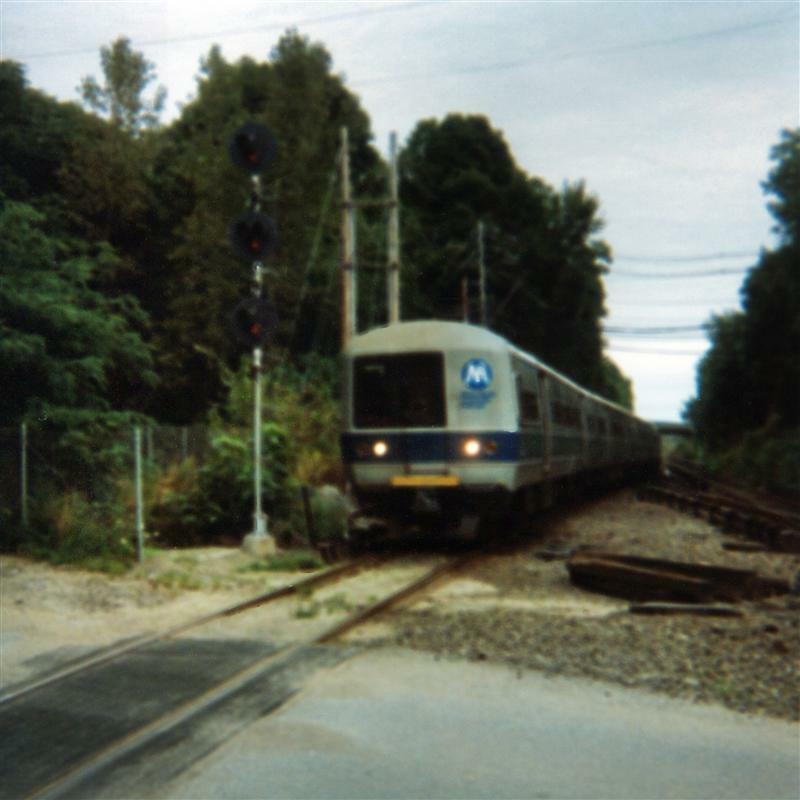 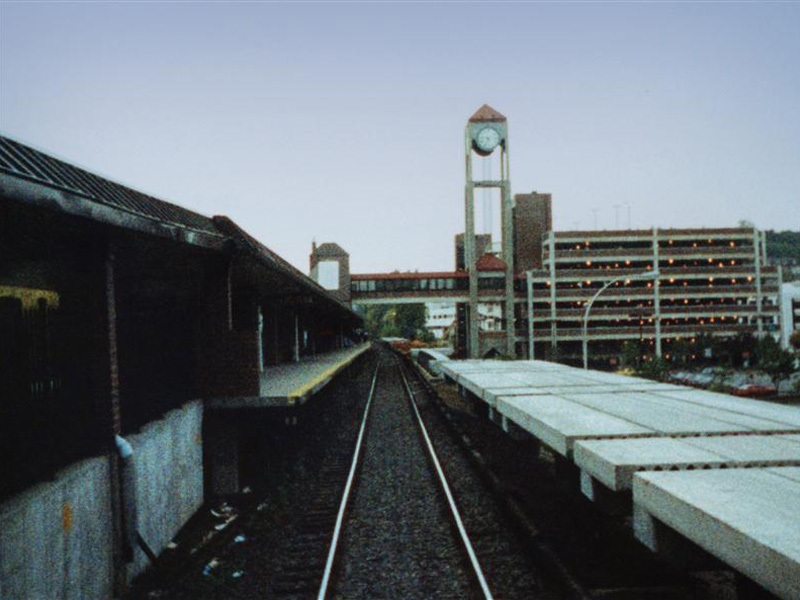 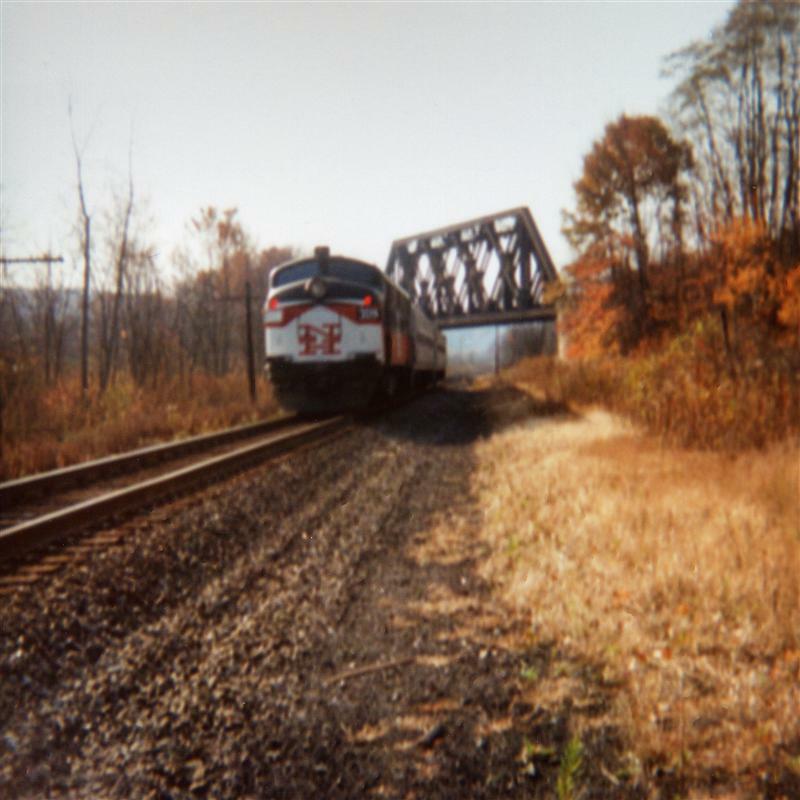 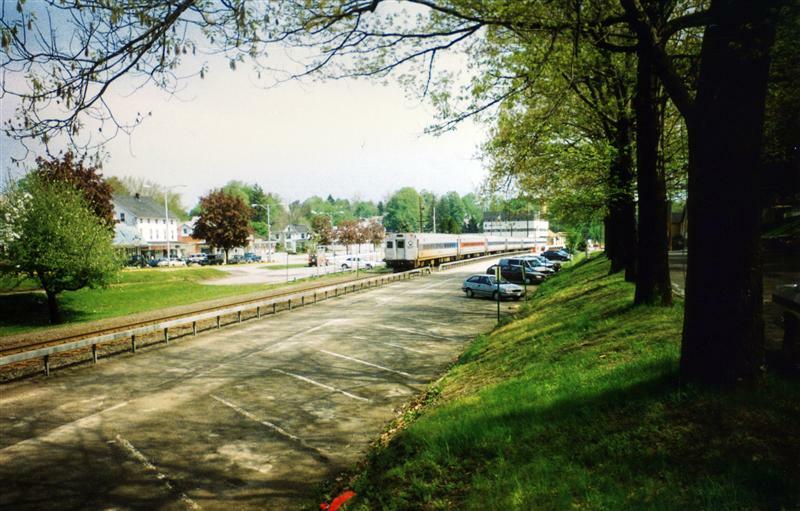 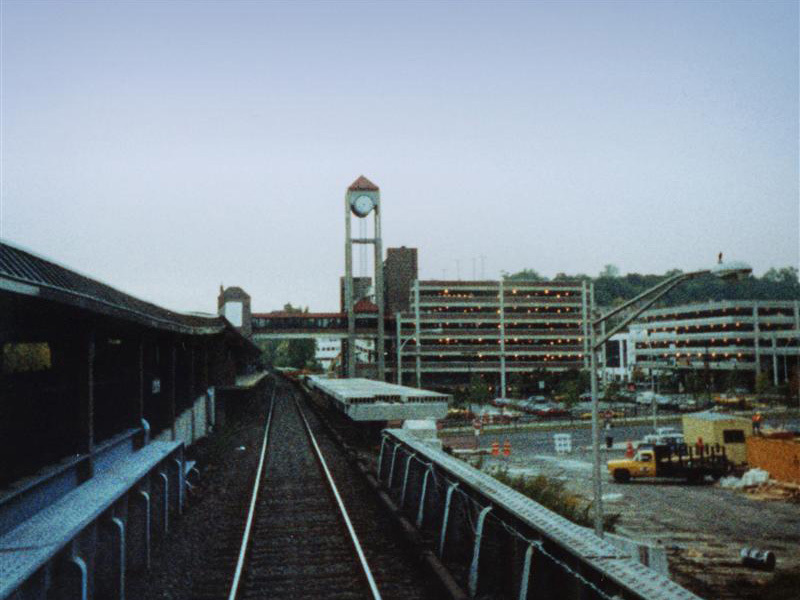 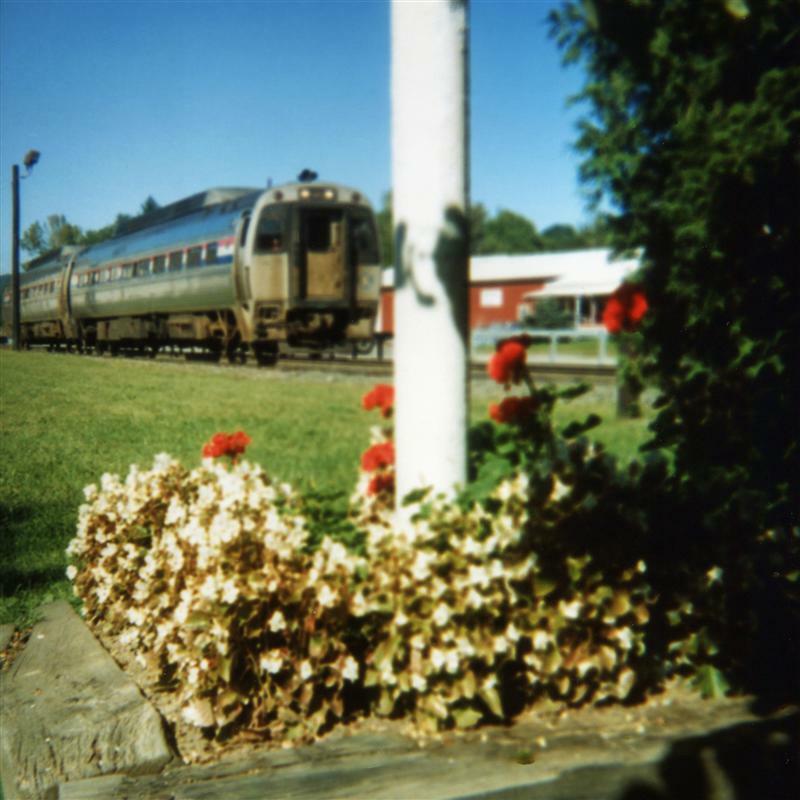 As I mentioned last week, here is a “new” set of photos taken in the eighties and nineties, when Metro-North was just a few years old. 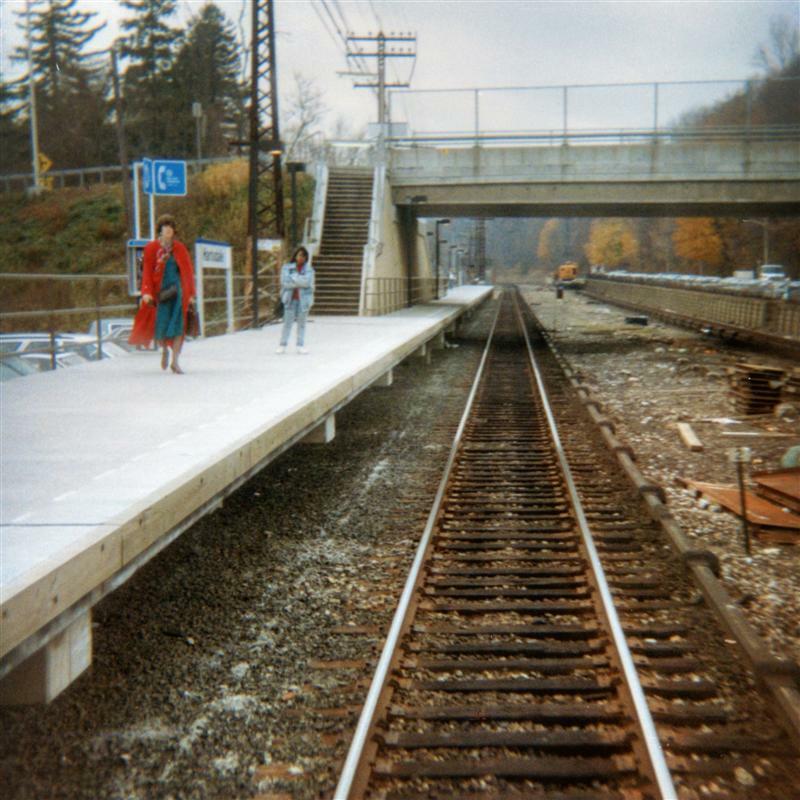 There are a few more photos of Pawling, more construction in White Plains, and a photo or two of Hartsdale.